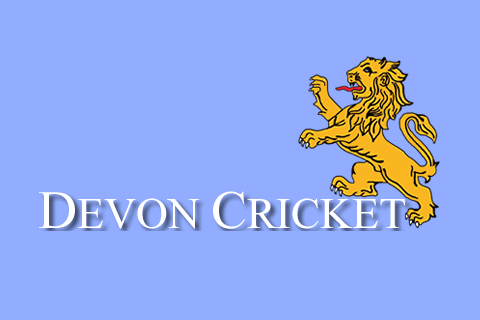 DEVON mastered tricky conditions at Colston’s in Bristol to beat Gloucestershire by four wickets. The game was played on a used pitch that looked as though it would be difficult to score runs. Unsurprisingly, Gloucestershire decided to bat first after winning the toss. Torquay’s Sonny Baker and Axminster's Dylan Hurst gave Gloucestershire a tough first 10 overs, reducing them to 29 for three. All three wickets fell to the parsimonious Hurst (3-15). Take out a six and Hurst would have been even more frugal. The introduction of Bideford off-spinner Jack Ford offered no respite as he twirled through his 10-over spell, taking an exceptional 4-27. 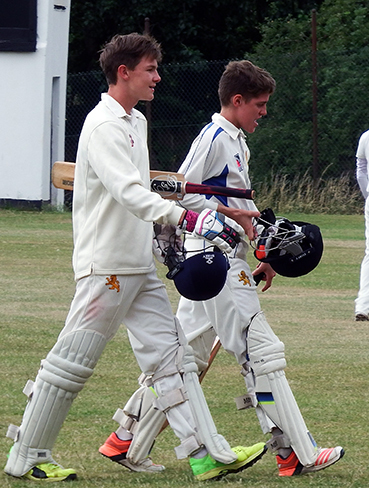 Josh Farley, fresh from two hat tricks in a game for Kentisbeare the day before, was wicketless in his six overs. The introduction of medium pacers Charlie Ward and Sam Jefferson, maintained the pressure on the batters. They took a wicket each. The returning Baker knocked over number 11 and the final tally was 123. It was clear the run chase would be anything but straightforward. The message from the coaches was be positive and punish anything loose. James Tyson (7) and Farley (31) put on 25 for the first wicket, before Joe Du'Gay, with a little master class in hitting boundaries (six fours in his 33) took the score to 66. 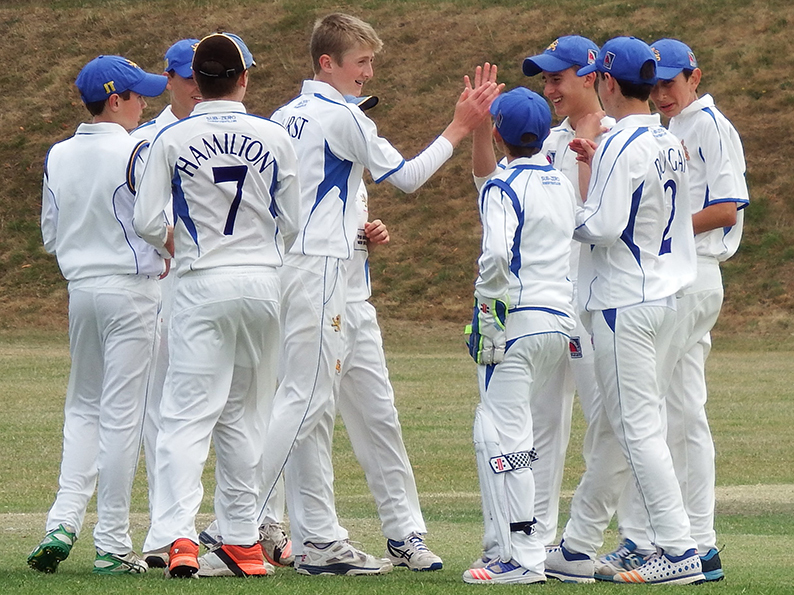 The introduction of leg-spinner Sam Slingwood (4-25) caused a middle order wobble, before Elliot Hamilton (24no) and Sonny Baker (10no) saw Devon home, with 25 overs to go. 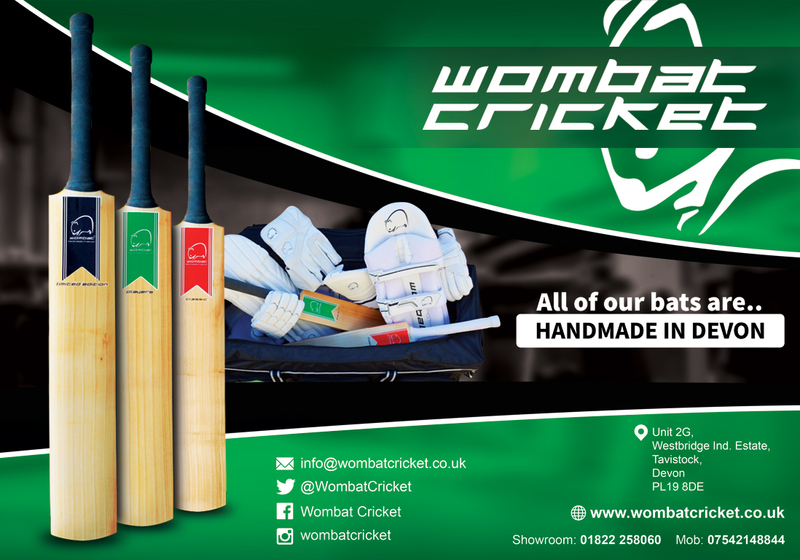 Manager Nigel Ashplant said: “This was a good chase on a difficult wicket. “The boys were clinical in dispatching anything loose.